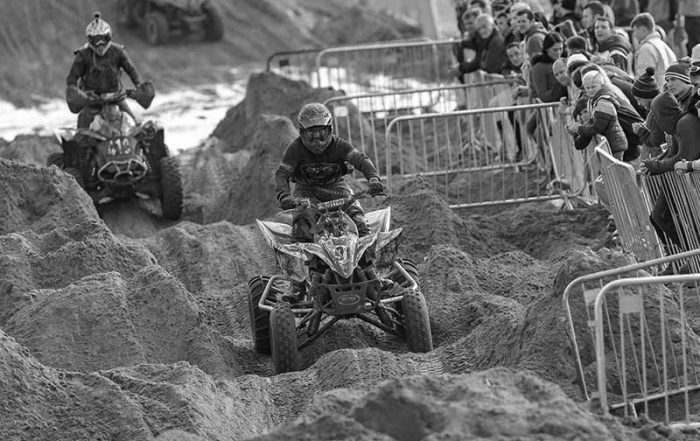 Up and Away Aviation’s managing director Stefan Murphy won the 2016 HydroGarden Weston Beach Race on the 8th October. In an action packed race with some of the best UK and international riders in attendance, Stefan took victory on board his Yamaha YZF450 quad bike with team RPG Yamaha. 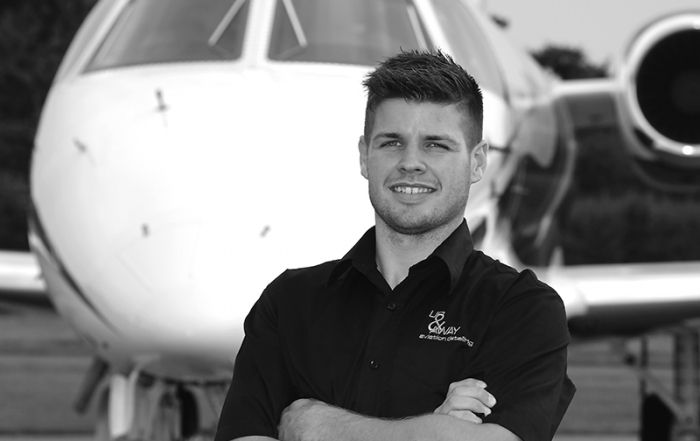 Farnborough, UK-based aviation-detailing company Up & Away Aviation is offering a new highly effective and convenient residual disinsection service to general, business and commercial aviation operators. 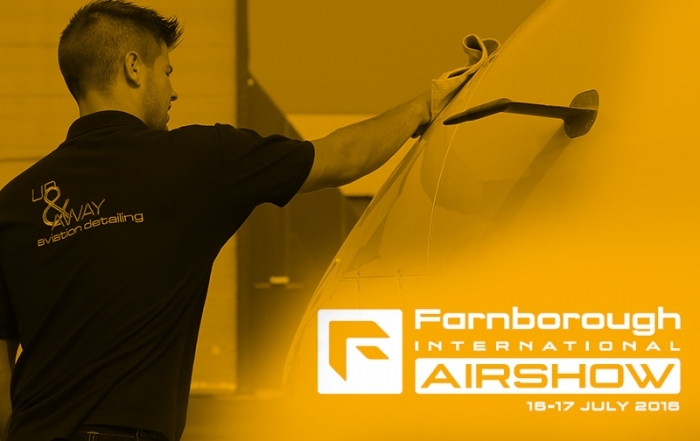 Oxford, UK-based aviation-detailing company Up and Away Aviation has announced the acquisition of Farnborough, UK-based aircraft valet company Avialogistics from Gama Aviation. Stefan Murphy, Managing Director of Up and Away Aviation, and Kevin Godley, CFO Gama Aviation, ratified the deal on 1st June 2015.